Looking for an Ada Michigan divorce attorney? The divorce attorneys at Krupp Law Offices P.C. can answer your questions about divorce. Krupp Law Offices is located in downtown Grand Rapids only 10 minutes from Ada Michigan and across the street from the Kent County Courthouse (Divorce Court). If you are facing a divorce, a good divorce attorney is not optional, it is a requirement! Our divorce lawyers can answer your questions with straight talk and honest answers. Our attorneys know the Kent County Courts. If you live in Ada Michigan, your case will be filed in Kent County Circuit Court. All divorce cases are filed in the county court that you have resided for the last 10 days. Krupp Law Offices PC will give advice so that you are prepared to go through your divorce. We dedicate ourselves to finding the right solution to your divorce. Our attorneys are prepared to advise you on divorce, custody, support, modifications, personal protection orders, paternity and all aspects of family law. At Krupp Law Offices PC we know you need a legal team that can pay attention to the details. Krupp Law Offices PC, our name is not just another divorce firm, it is a 85 years reputation, legacy, and experience. When clients turn to us to help them with divorce matters, we always act with efficiency, even urgency. Time is always of the essence when dealing with divorce cases. 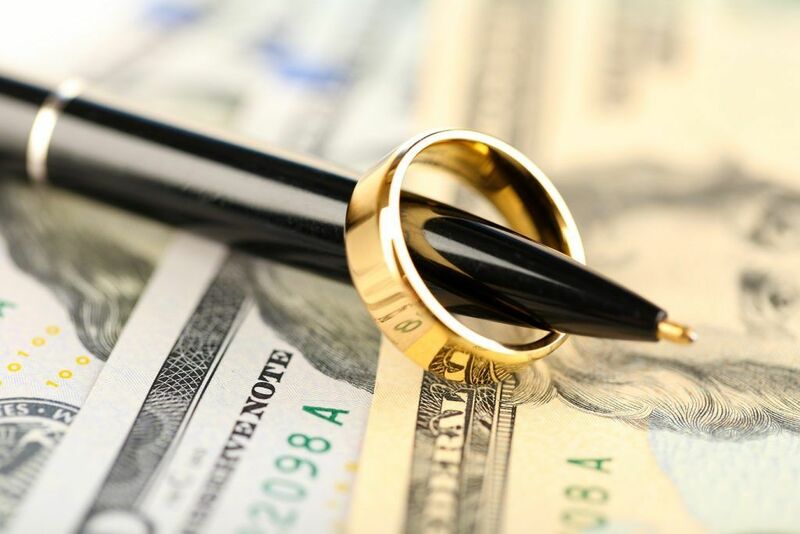 Our attorneys have years of divorce experience with extensive divorce trial experience including property settlements, spousal support, alimony, and child custody. Considering the seriousness of this life changing event, it is extremely important to retain the services of an experienced divorce attorney. Please call us for a free consultation. We will provide you with immediate answers to your divorce questions and discuss divorce attorney fees and costs.